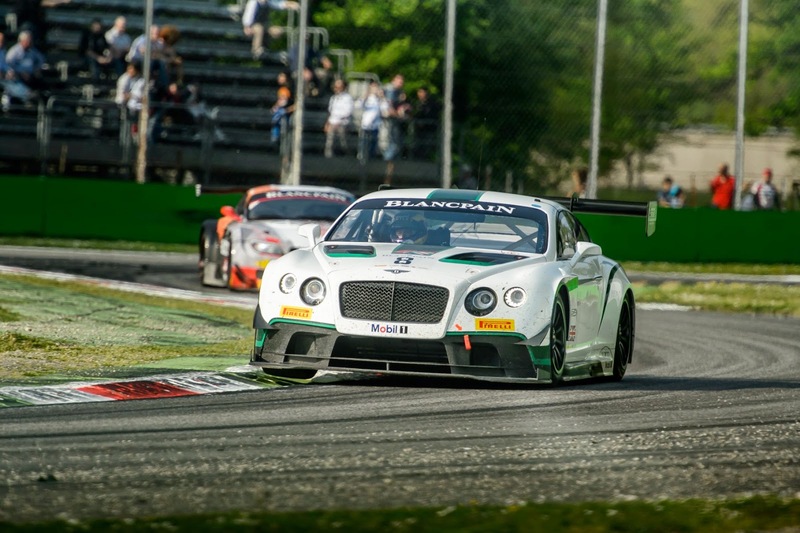 M-Sport Bentley brought both its two GT-3 Continentals home in the Top 10 in the first race of the Blancpain Series at Monza in Italy, on April 13. Car #8 finished 7th and Car #7 finished 8th; after Car #8, driven by Steve Kane, clocked fourth fastest qualifying time. Unfortunately that joy was short-lived as he put the car into a fence nose-first on his final practice lap. An overnight rebuild saw both cars start from mid-field, but they ran strongly to stay on the pace. 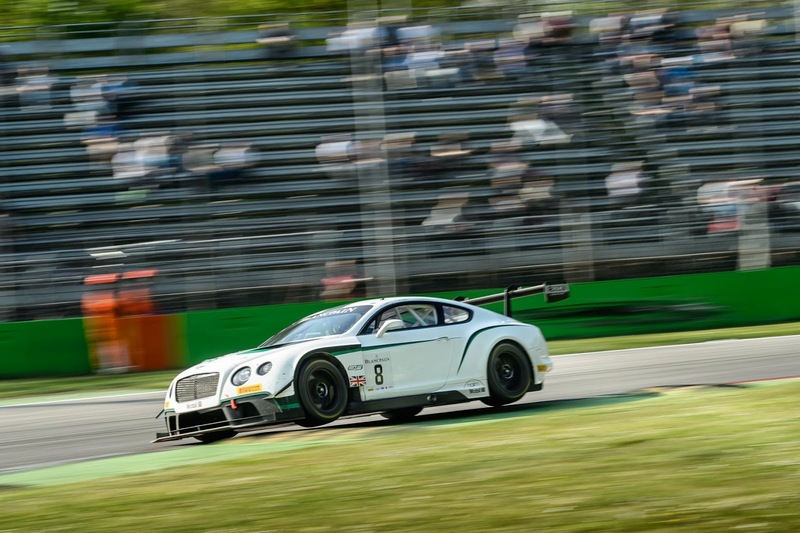 M-Sport Bentley Director Brian Gush was reasonably happy with the result, but says a host of small improvements could see them leading the series before too long. 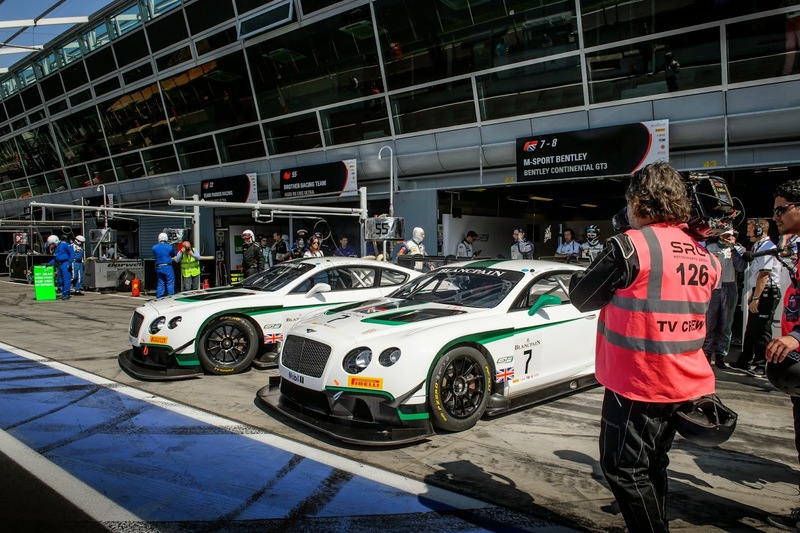 Just as the racing season gets under way Bentley Motors announced another change at the top, with current Chairman Wolfgang Schreiber leaving to take up a senior post at VWAG headquarters in Wolfsburg - and past Chairman, Wolfgang Durheimer returning to Crewe to take over. Durheimer, who has worked at both BMW and Porsche is a motor racing enthusiast, so I'm sure Brian Gush will have the pleasure the new Chairman's company in the pits at the next round of the Blancpain Series. Wow! Just what you need during high pressure racing, the Chairman looking over your shoulder!